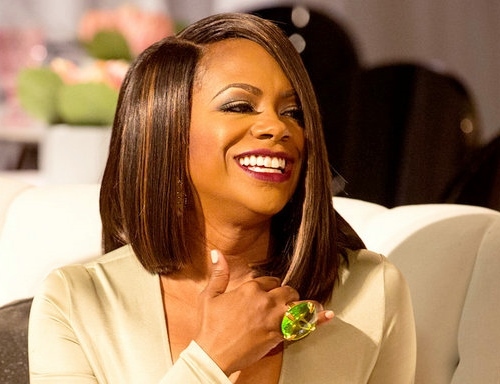 Following part 2 of the Real Housewives of Atlanta reunion, Kandi Burruss, who didn’t shy away from sharing her opinions on the stage, touched base with Bravo about two of the more contentious arguments. 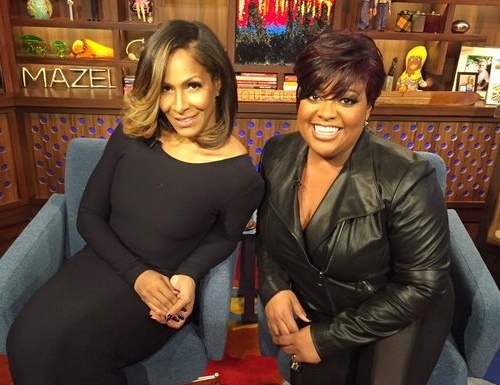 Sheree Whitfield and Sherri Shepherd are Andy Cohen‘s guests on Watch What Happens Live. Sheree and Sherri take turns sharing their thoughts on the drama on Real Housewives of Atlanta so far this season. Glen Rice Jr. Causes Major Drama At Real Housewives Of Atlanta Filming; Cops Were Called! 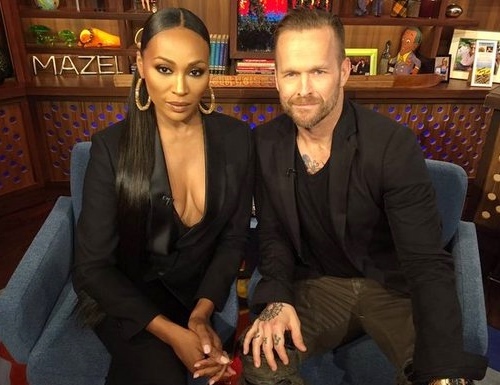 Real Housewives Of Atlanta is promising a lot of changes this season – starting with adding several new castmates. One potential ‘friend’ of the cast was said to be Tammy McCall Browning, who attended several events with the ladies until she invited one Glen Rice Jr. to tagalong. In September, Tammy, an ex-basketball wife herself, was in Miami with the Real Housewives Of Atlanta, where they filmed at a party. Tammy wanted to make a good impression, and thinking it would improve her chances of landing a coveted Housewives spot if she demonstrated her celebrity connects, she invited Glen to attend the party. Big mistake. As in 6′ 6″ NBA player big mistake.